Today the Fandango streaming service has arrived on the Xbox One offering a catalogue of over 40,000 film and television episodes for viewers to enjoy via FandangoNOW. FandangoNOW offers users the ability to either purchase or rent films and TV episodes without the need for subscription fees. With new films priced at around $20 in both HD and SD formats. 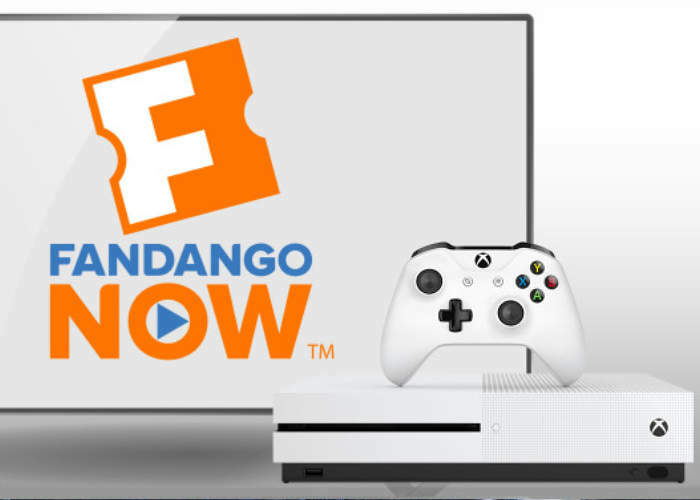 The FandangoNow app on Xbox One supports DTS-HD surround-sound audio and as a launch offer Fandango is offering new Xbox customers a 50% discount on their next purchase or rental. The Variety website explains a little more about the arrival of the FandangoNOW Xbox One streaming media service. FandangoNow today is available across an installed base of more than 100 million devices, according to Fandango president Paul Yanover. That’s more than double since Fandango, owned by Comcast’s NBCUniversal, acquired premium VOD service M-Go in January from Technicolor and DreamWorks Animation.